AAUS has partnered with AB Phillips to devise a specialist insurance facility to protect drones and their operators. This insurance policy is tailored for businesses and individuals within this category that operate the drone within the law. 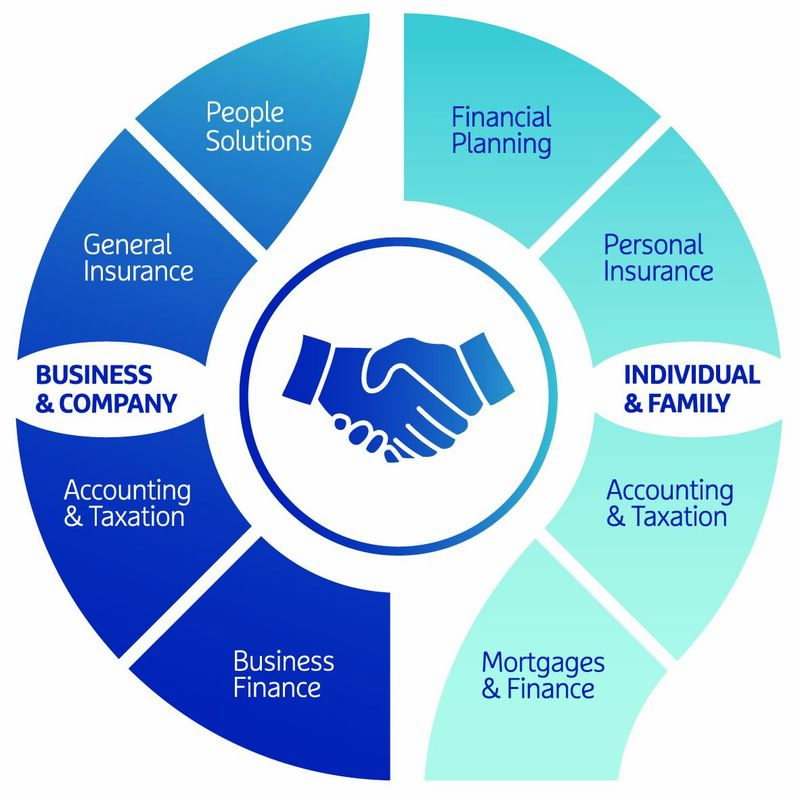 AB Phillips is a national business offering a complete range of insurance, financial service and people management solutions. With over 40 years' experience, our clients range from individuals through large corporate customers. Our business is not just about selling products, but providing solutions and building a team with the knowledge to recommend the best combination of insurance, finance and risk services to secure the future of you, your family and your business. We value long-term relationships built over time. It’s a person to person business with the emphasis on integrity and trust. Our internal claims team have unique relationships and opportunities to ensure you obtain the highest return on claims where possible.